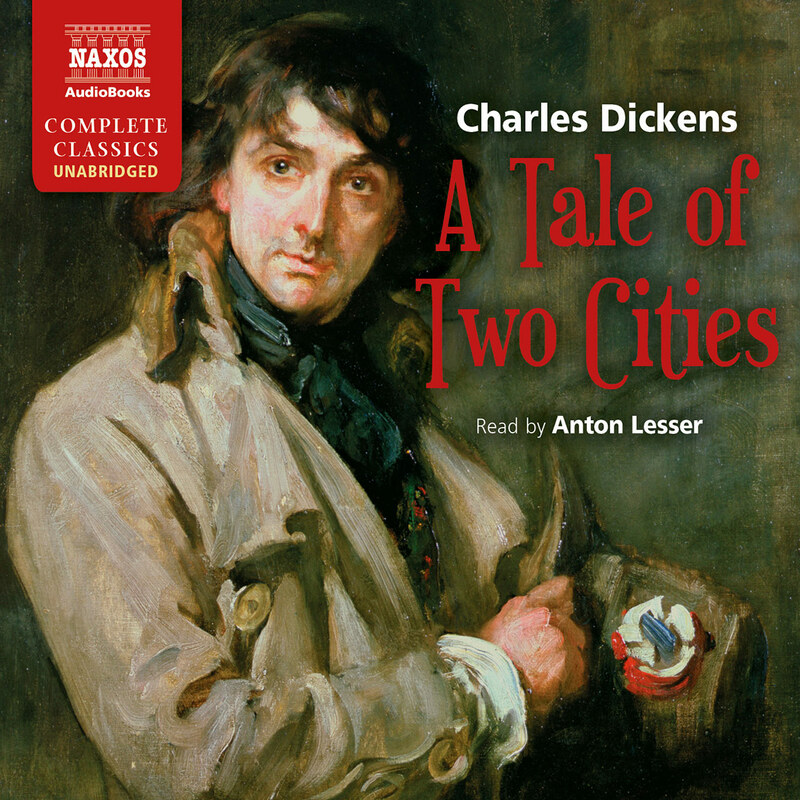 One of Britain’s leading classical actors, Anton Lesser has worked extensively at the National Theatre, and is an associate artist of the Royal Shakespeare Company, where, over the years, he has played many of the principal roles, including Romeo, Troilus, Petruchio and Richard III. 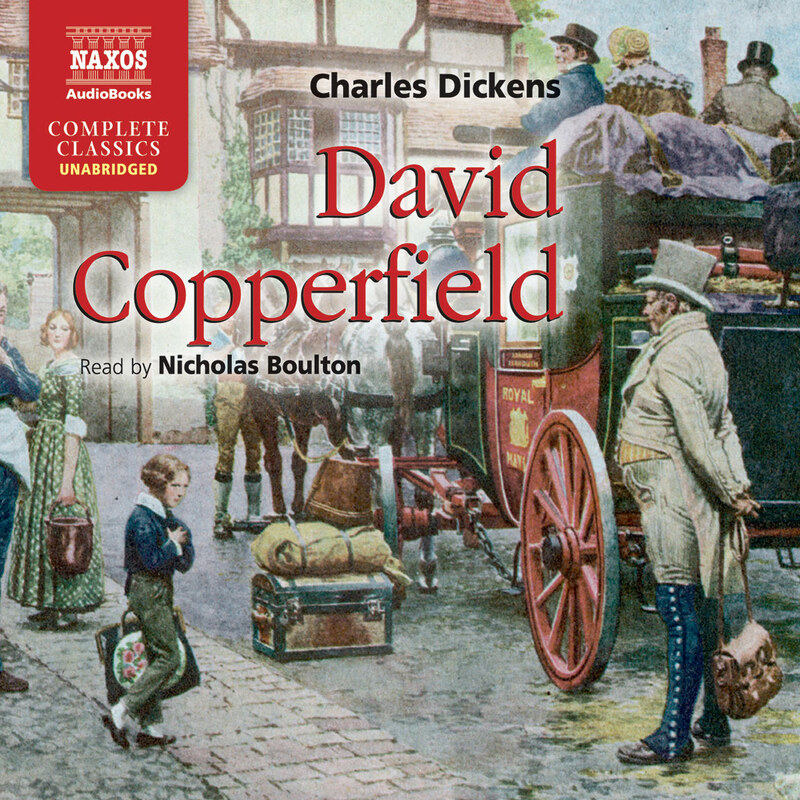 His many television appearances include roles in The Cherry Orchard, King Lear, The Politician’s Wife, Vanity Fair, Perfect Strangers, and Dickens. 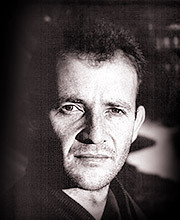 Films in which he has appeared include Charlotte Gray, Fairytale – A True Story, Imagining Argentina, River Queen, and most recently, Miss Potter. 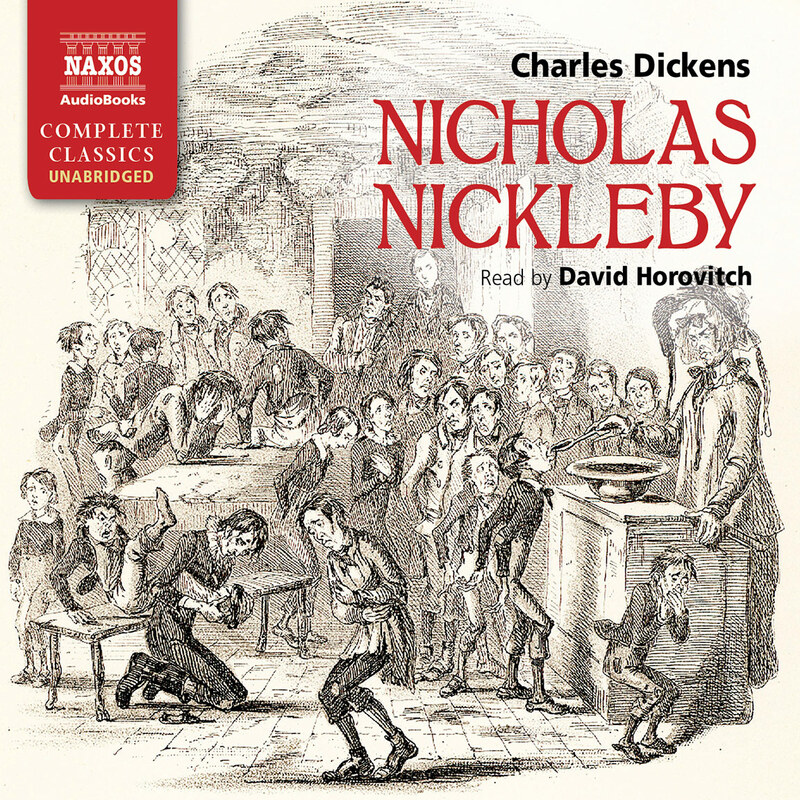 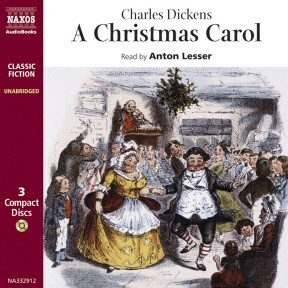 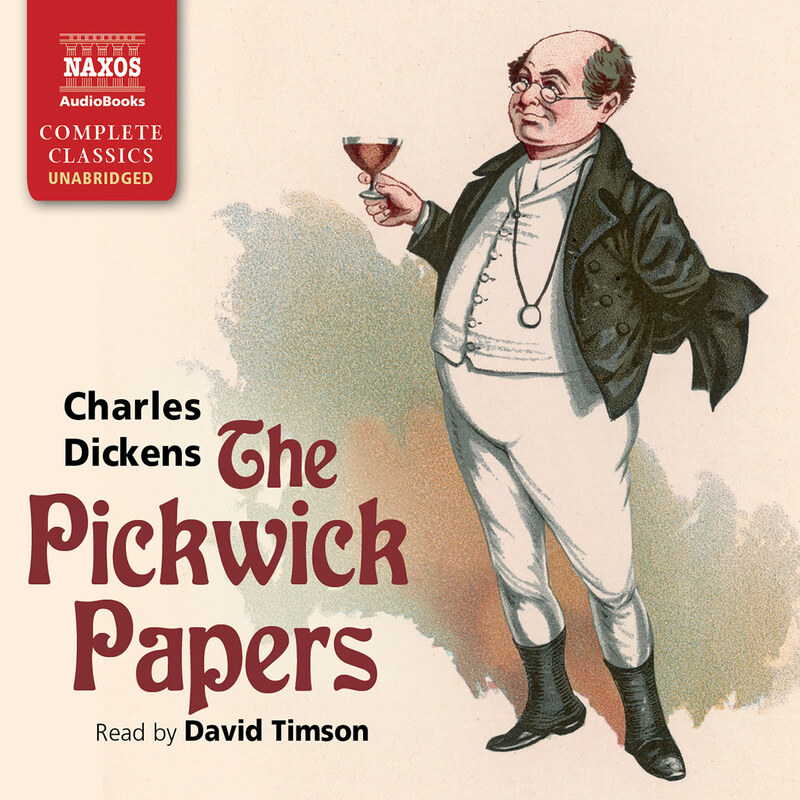 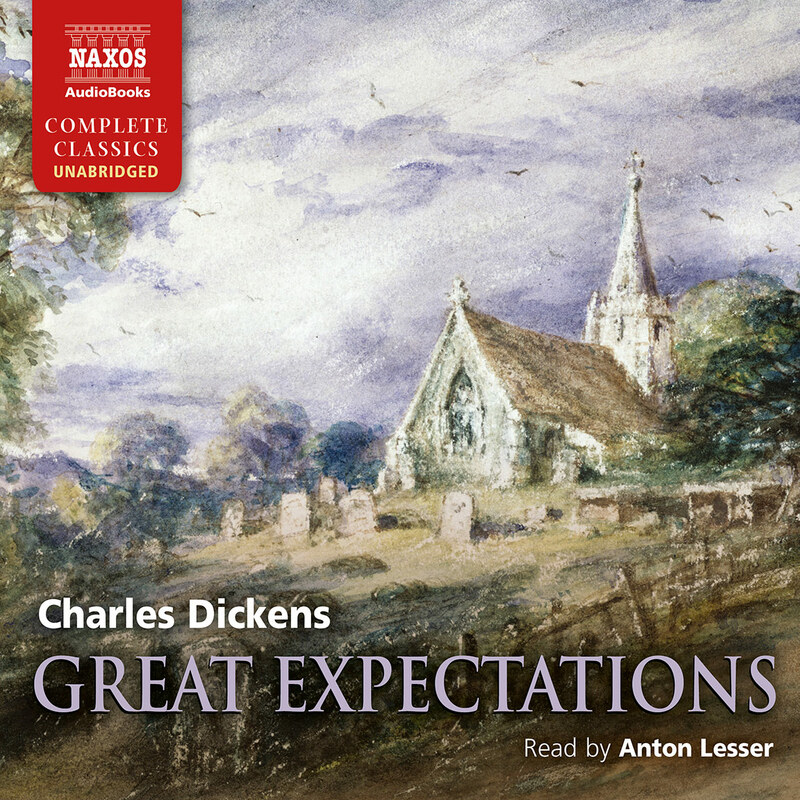 A familiar voice on radio, he has been involved in countless plays and recordings, and has become particularly associated with his award winning readings of Dickens for Naxos AudioBooks.